If someone told you a few years ago that YouTube would be the place where you can earn a lot of money, you wouldn’t believe them. But today that’s the story. There are many YouTube stars, that are earning millions. And many of them are so young, even teens. 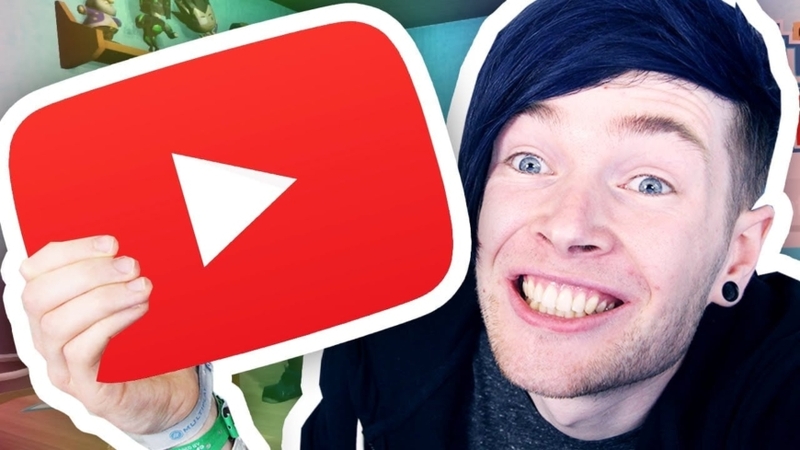 We made a list of the most famous and highest paid YouTubers in 2018. 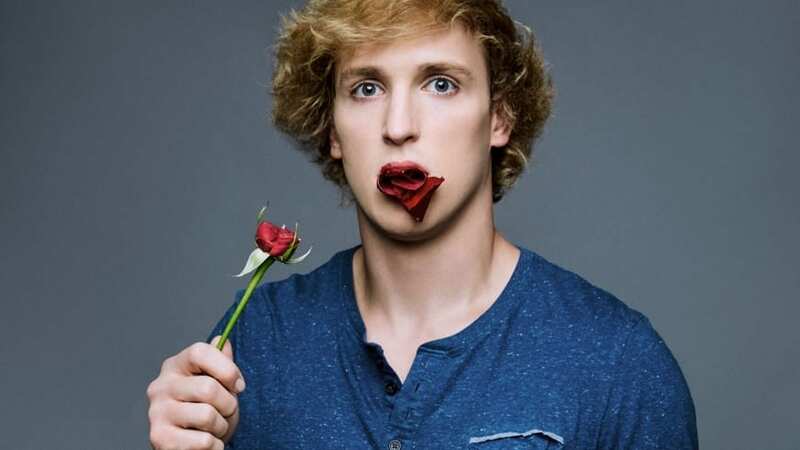 Logan Paul is the older brother of Jake Paul, and he is also a former Vine star. He makes vlogs and funny videos. He had some trouble after he posted a video where he filmed a man who committed a suicide hanging from a tree, in Japan. But besides this failure, his fans are still buying his merchandise. Everybody knows about PewDiePie. 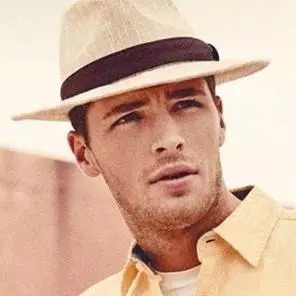 But for those who don’t know about his, he is a Swedish video game commentator. He has more than 72.5 million subscribers. Everyone thought that PewDiePie is extremely funny until he placed anti-Semitic messages in his videos. He posted a video where two men were laughing holding a sign “Death to All Jews”. Because of this, and another 10 videos with Nazi imagery and anti-Semitic comments, he lost a multimillion-dollar deal with Disney, where he was supposed to launch his own network. But advertisers still pay PewDiePie $450,000 for a sponsored video. 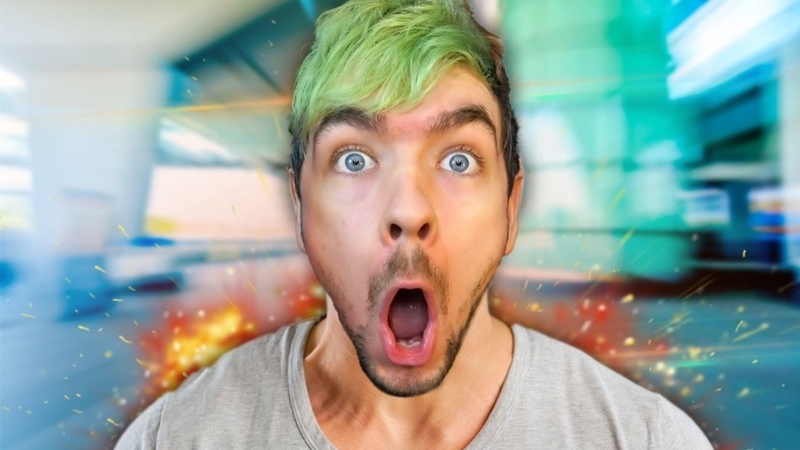 Sean McLoughlin is the most famous Youtuber from Ireland. He plays games and makes funny comments in his videos. He also did a series for Disney and he is making exclusive content for Twitch. 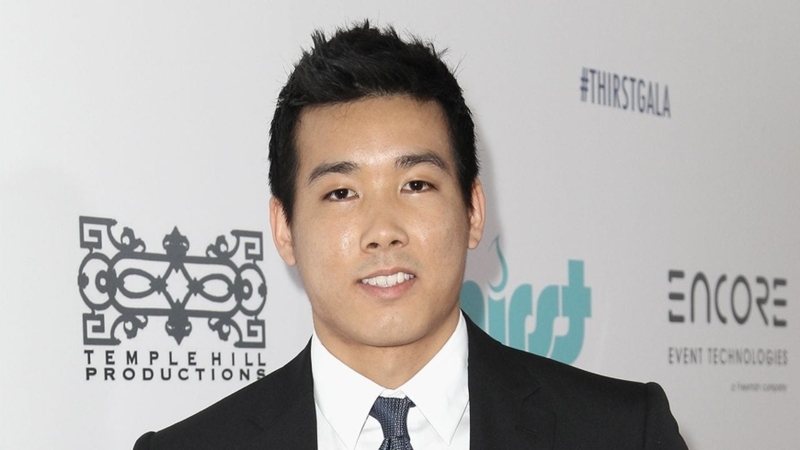 The man behind Vanoss Gaming channel is a Canadian Evan Fong. He mostly plays games from the Assassin’s Creed and Call of Duty franchise. His videos are very funny, and that’s what helped him gain so many subscribers. But besides YouTube career, he is trying to make a hip-hop one too. 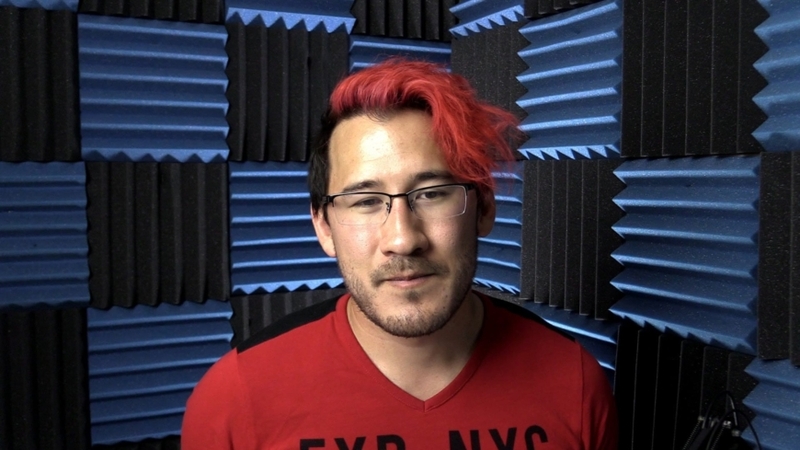 Behind Markiplier YouTube channel is Mark Fischbach, a gamer. His channel is focused on gaming, but Mark is trying to use his fame to start a music and acting career. For now, Mark has many brand deals that are making his net worth grow. Every makeup fan knows about Jeffree. He became famous on My Space, but quickly he became a YouTube star as well. 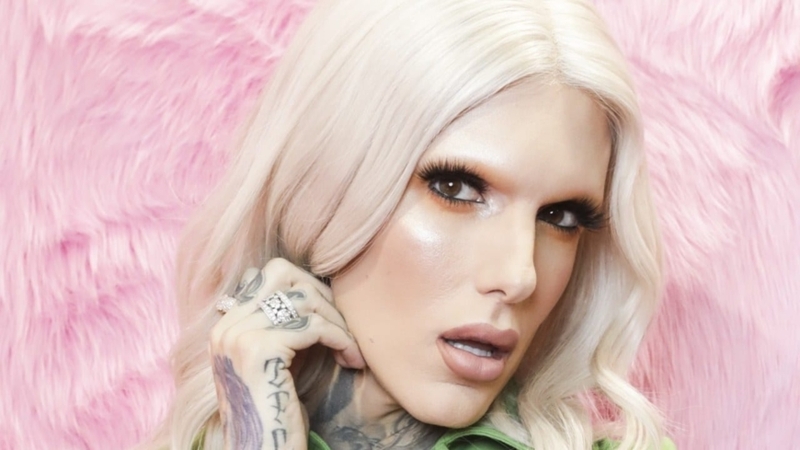 Jeffree now has a makeup company Jeffree Star Cosmetics and is earning $100 million in revenue annually. This channel is about the popular video game Minecraft and is run by Daniel Middleton, also known as TheDiamondMinecart. This channel has 20.7 million subscribers and is full of reviews and game-play videos. Daniel earned a lot of money through his merchandise business and world tours. 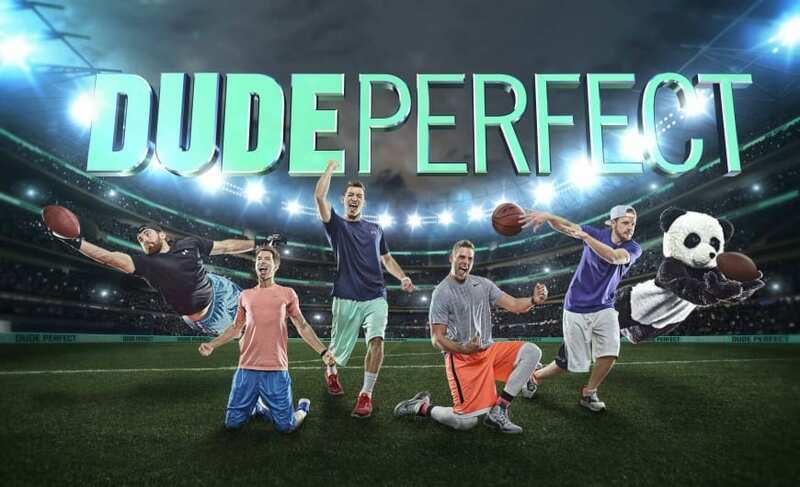 This YouTube channel is full of funny, comedy videos and videos with sports tricks. Their video where they throw ping pong balls that cause a domino fall of Oreos has around 175 million views. The masterminds behind this channel are five high school friends. 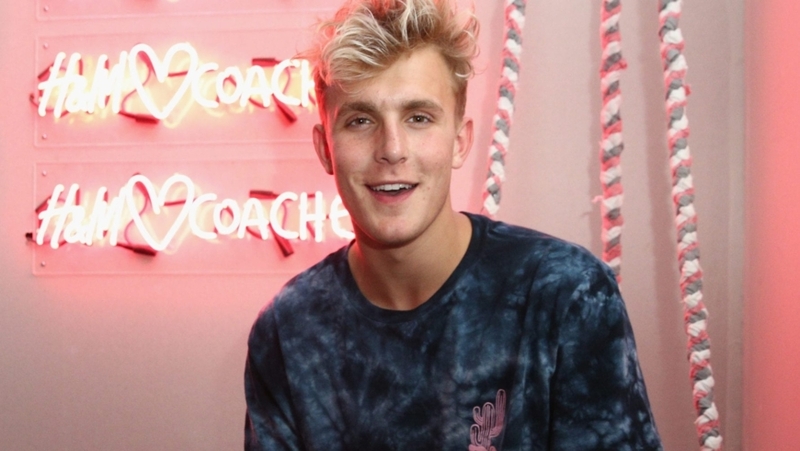 Jake managed to earn a lot of money with selling his merchandise. But to accomplish this he first became famous on Vine, and after that, he started to make YouTube videos, rap songs, and prank videos. 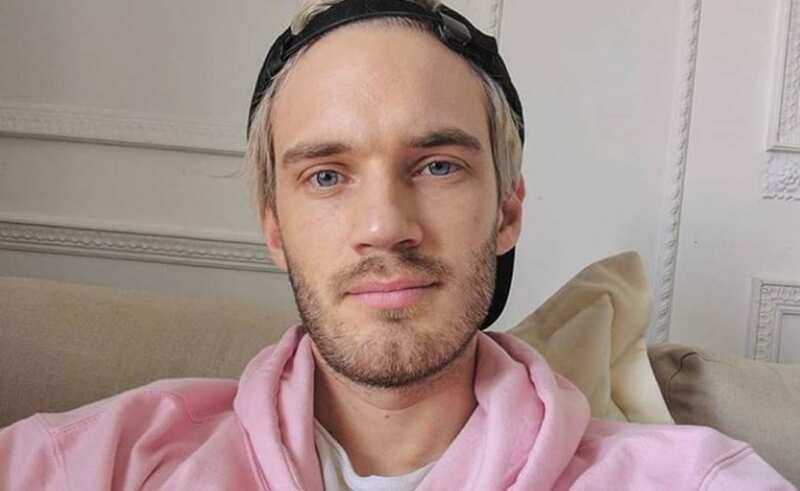 The highest paid Youtuber is a kid, a seven-year-old kid. 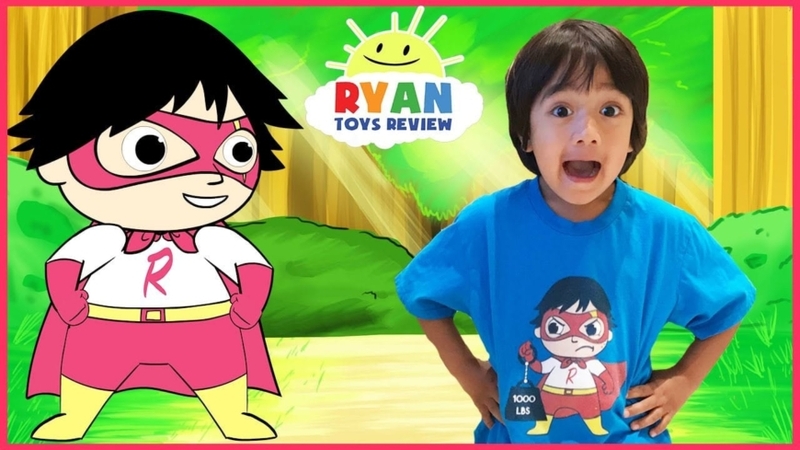 Ryan is making millions just by unboxing and reviewing new toys. His YouTube channel has over 17 million subscribers, and he even has his own line of collectibles, that you can buy at Walmart. He is so young, but he is supporting his own family. 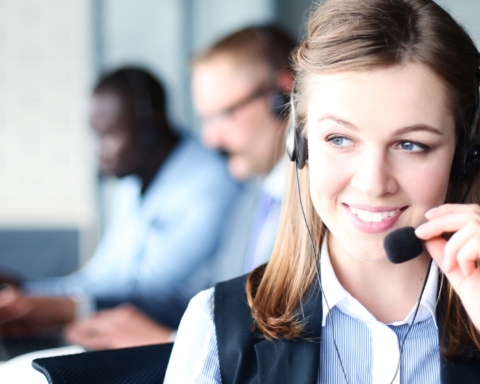 Previous Story Previous post: What are the benefits of spy software for iPhone?